Being a homeschool mom, I love when I can save time by teaching two subjects with one product. It saves time and money. 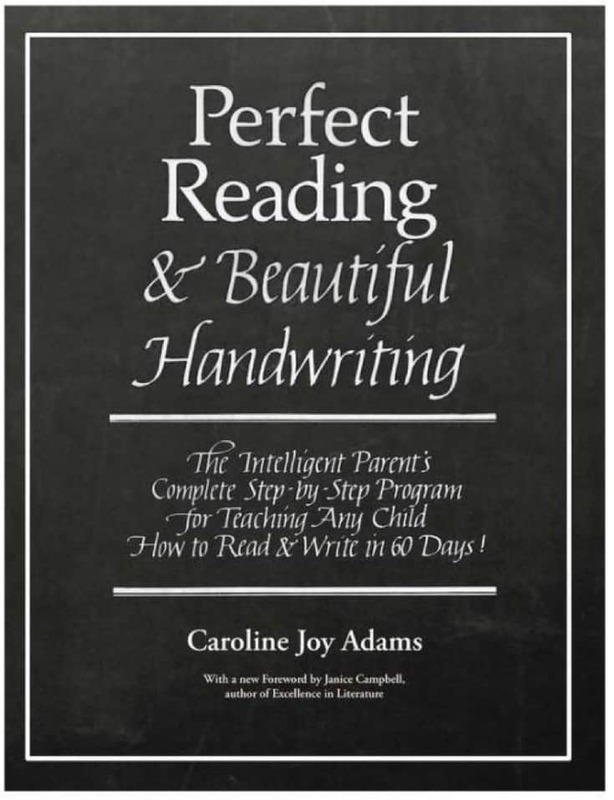 Perfect Reading Beautiful Handwriting from Everyday Education, LLC is both a reading and handwriting curriculum in one product. Perfect Reading and Beautiful Writing comes in printed for $29 and ebook form for $27. There is also a printed and ebook bundle for $44. If you purchase the ebook you are able to use it with as many kids as you'd like. Which makes Perfect Reading and Beautiful Writing perfect for homeschooling on a budget. When it comes to reading and writing, this is a skill you don’t want to fail at teaching because it is the foundations of our kids entire future of education. Here's a few things that I love about this reading and handwriting curriculum. You are probably thinking it just isn’t possible to teach reading and writing in as little as 60 days, but with 60 simple step by step lessons (perfect for us mommas that like it laid out for us), your child can be well on their way to mastering the art of reading and writing in as little as 60 days. What I love about the 60-day approach is that each day, kids get a new planned lesson that builds upon previous lessons. 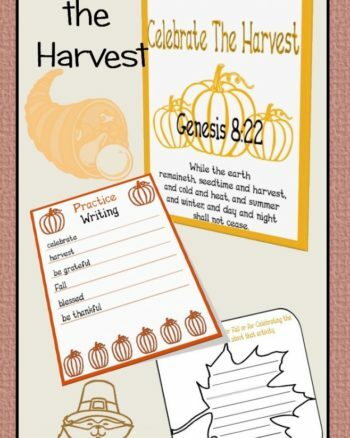 Lessons start with the alphabet and has your child writing each letter. I think this makes retention a little easier for kids that needs a hand on approach. It is suggested that you use the curriculum everyday because each lesson builds on the day before. After the alphabet you move in to short vowel sounds, consonant sounds, and plural sounds. 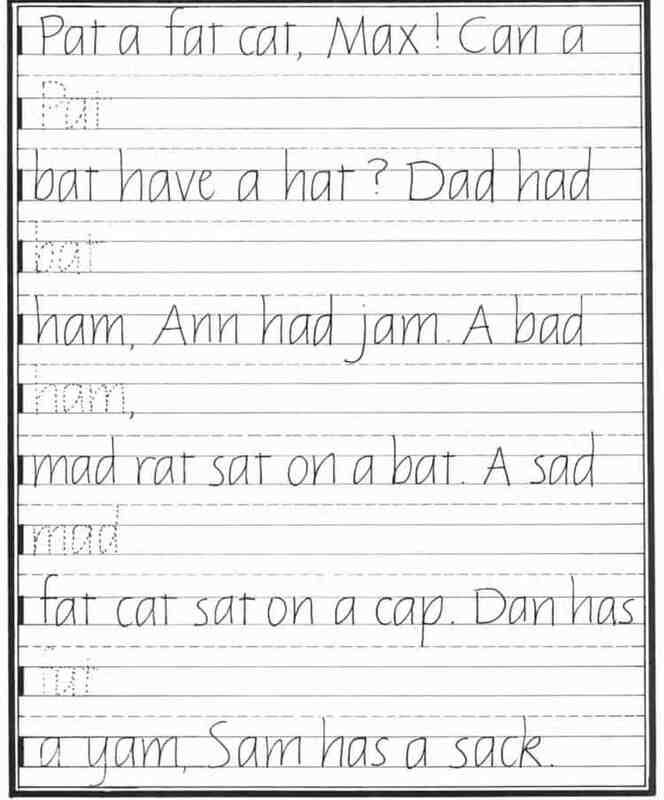 With Perfect Reading and Beautiful Handwriting book kids can look at the example and are able to practice directly below it. 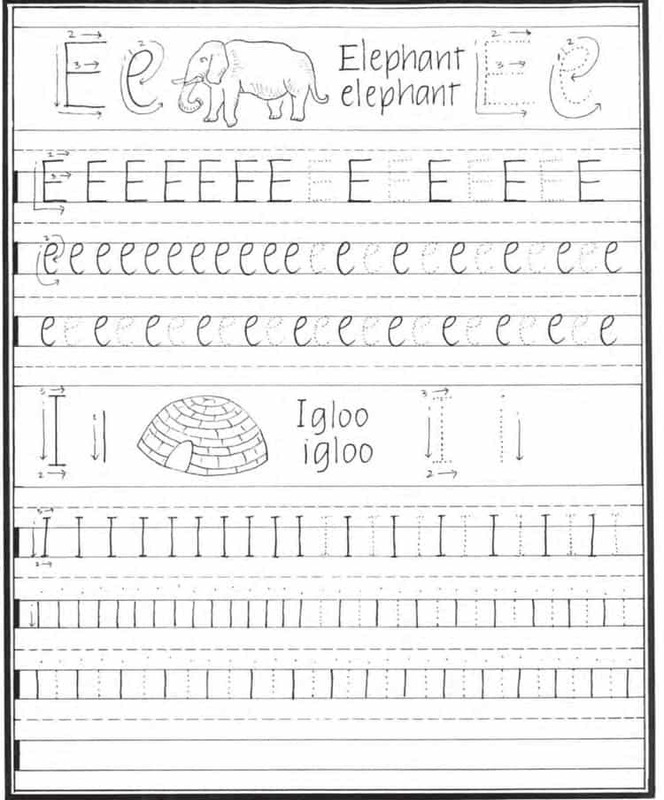 This helps prevent kids from losing focus looking back and forth on pages. The back and forth really cause Mini to lose focus and having the example she can see how to do it each time she writes. Mini doesn't have delayed reading skills. She just delays reading. We skipped on over to Chapter 6 and hopped right in to the Handwriting section. This section starts by giving samples of italics. I found this important to show Mini that her's may look different than the paper. This helps ease her need for it to be perfect and getting frustrated when it's not. Perfect Reading and Beautiful Writing works great for those wanting to follow the Charlotte Mason style. There are several pages of copywork that will work well. The first section is poem The Night Before Christmas. We don't really have a style but I do love using copywork. 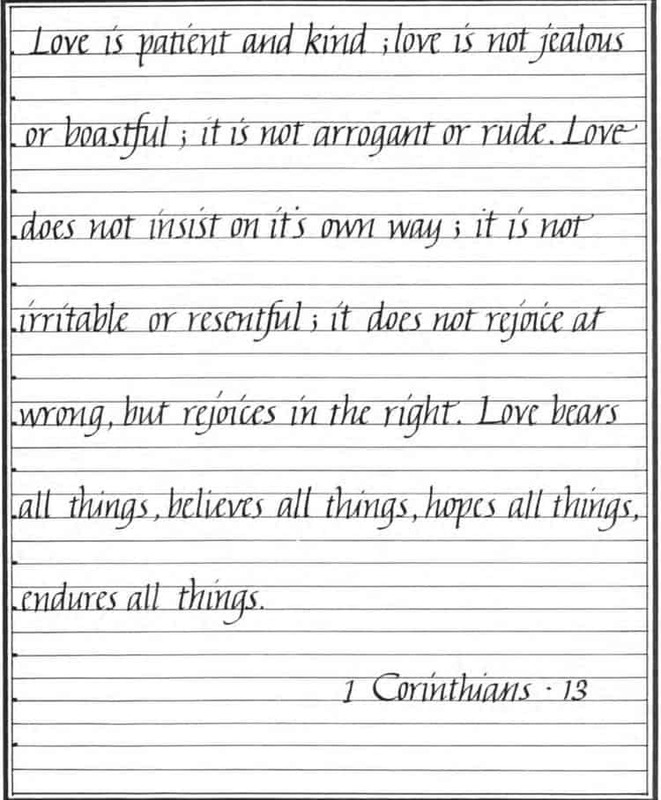 Especially when it uses scriptures as part of the copywork. 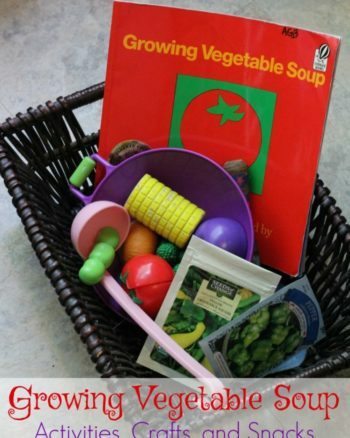 While this post focuses on kids this product can be used by adults too. Especially those wanting to work on their handwriting. Kids will love having their parents doing it with them. We are really enjoying the Handwriting practice and will continue to use it. 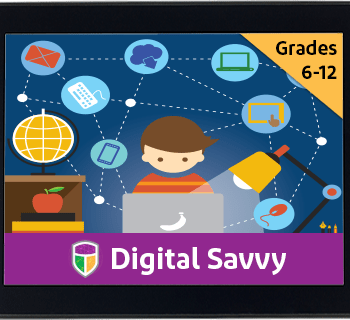 The Homeschool Review Crew reviewed different products this time so be sure to click the banner below to see what they received.